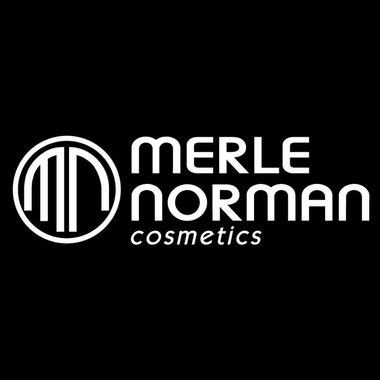 88 years ago, Merle Norman formulated products to address the beauty needs of women and empowered many to become successful entrepreneurs who owned their own studios. Today, Merle Norman’s vision carries on under the leadership of her great nephew, Jack Nethercutt, with hundreds of innovative skin care and cosmetics products that are available exclusively at independently owned Merle Norman Studios. Merle Norman ensures optimum qulity control by researching, developing, manufacturing, and packaging its own products. We take pride in our pioneering efforts that optimize each product benefit, from advanced formulas to state-of-the-art packaging technology. 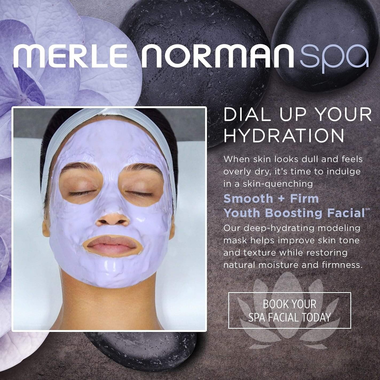 This week Merle Norman Cosmetics and Spa in Champaign is offering a half priced Afterglow Skin Illuminating Facial. 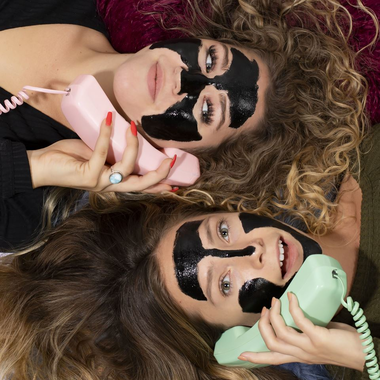 Containing highly effective ingredients and powerful antioxidants that effectively remove dead skin cells to refine skin tone, texture and natural radiance.